Sheet metal processing machinery accessories special white Nylon Parts plate. thick (5 ~ 100) * 1220 * 2440 mm long, wide bar: (10-350) * 1000 mm in diameter. bearings, gears, impeller, CAM, bushing.Washer, guide rail, handle, handle, etc., fixture materials. replacement of copper, stainless steel, aluminum alloy, the ideal materials such as ptfe. Specification: plank: x1000mmx500mm 5 ~ 100 mm / 100 mm bar: 30 ~ 500 mm x 500/1000 mm. 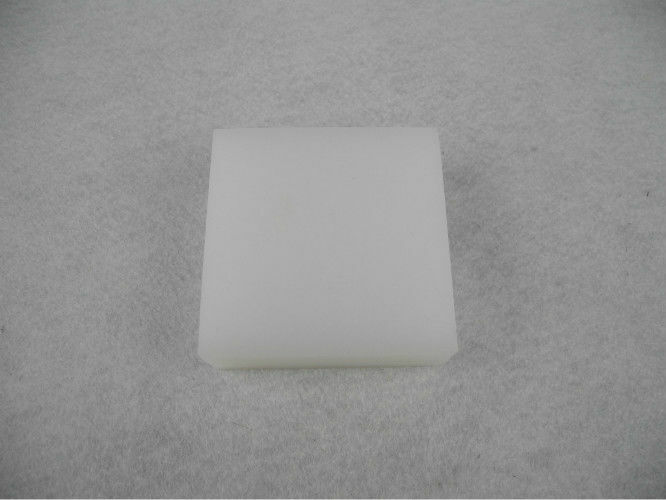 3. the MC dragon oil nylon, glass fiber, nylon, toughening nylon. machine, gear, screw, sliding guide plate, shaft sleeve, connecting rod, axle housing, impeller, and so on. self-extinguishing, not near fire,Don't impact resistance. 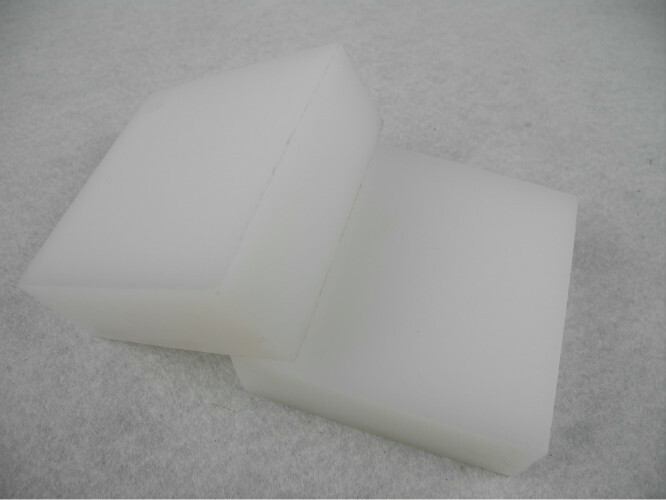 Nylon plate according to the production process is divided into different extrusion and casting. used in the mechanical structure parts and maintainable parts manufacturing. performance degradation, is very suitable for the automatic lathe machining. performance were increased, the maximum allowable temperature is higher. Also known as the MC nylon: English name Monomer casting nylon, Chinese said Monomer casting nylon. engineering plastic, almost throughout all industries. resistance, heat ageing, good machining performance, etc. good flexible, fatigue resistance, and proved to be ideal material of gear, rack and drive gear. resistance was improved (10 times) can be improved. capacity and wear resistance, it is widely used to make gears, bearings, the star wheel, and sets. lubrication of moving parts, is the perfect complement of oil-bearing nylon.